Through the years shooting weddings, I have found that my favorite photos always tend to be those charming candid moments that last ever so briefly. In this video and article I wanted to talk about my technique in how I set up and capture well composed and lit candid moments. Hopefully I will see you all in the Bahamas where we are going to dive into all of these subjects in complete detail in our Ultimate Wedding Photography Workshop! I've made a PLAN acronym which sets me up to capture perfect journalistic moments which we discussed in the Photography 101 Workshop. 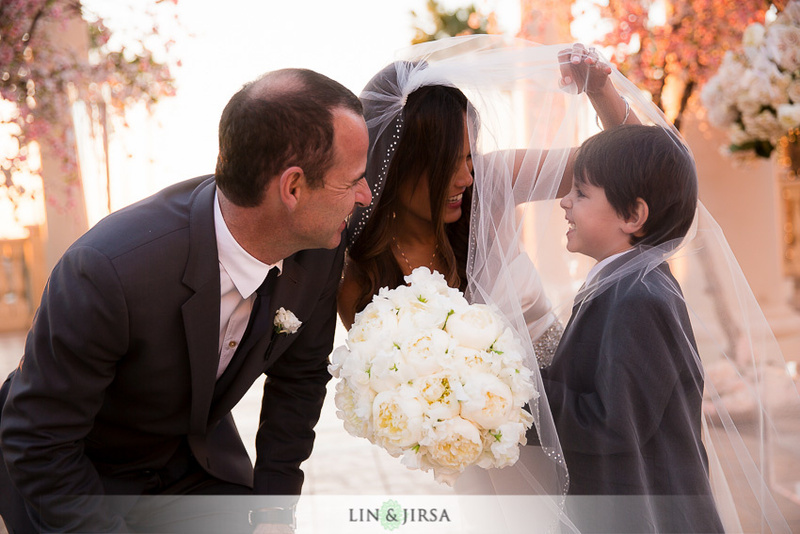 Candid wedding moments happen quickly, and don't last for long, so it's essential that you're prepared for any moment. My go-to lenses are the Canon 24-70 f/2.8 II, Canon 70-200 f/2.8 II, the Canon 50mm f/1.2L (which I have recently replaced with the Sigma 50mm f/1.4 Art), and if I have enough space, the Canon 85mm f/1.2 L II. I also keep a flash on top of my camera, which is my "just-in-case" flash, for the moments I'm caught in a scene with bad lighting and have no time to make adjustments. Focusing on the moment is key when you're shooting candid moments. If you have to adjust your camera settings, you're may miss an opportune shot that can't be recreated. This is why when I'm set up in a scene I Lock In my Exposure and Color settings in Manual Mode so I can focus on the moment when shooting. If I need to adjust exposure in the moment, I am generally looking to first adjust via ISO. The reason for this is that I want to dial in my Shutter Speed based on whether I want to freeze/capture motion in the scene. Likewise I dial in my Aperture based on how much DoF I want in the scene as well. In journalistic moments, often times there isn't enough time to look at the back of the camera. If I am adjusting Aperture/Shutter Speed for simple exposure adjustments, I can negatively affect my image composition without even realizing until I sit down in front of the computer. So, as a general rule of thumb, I will use ISO to make exposure adjustments when necessary. 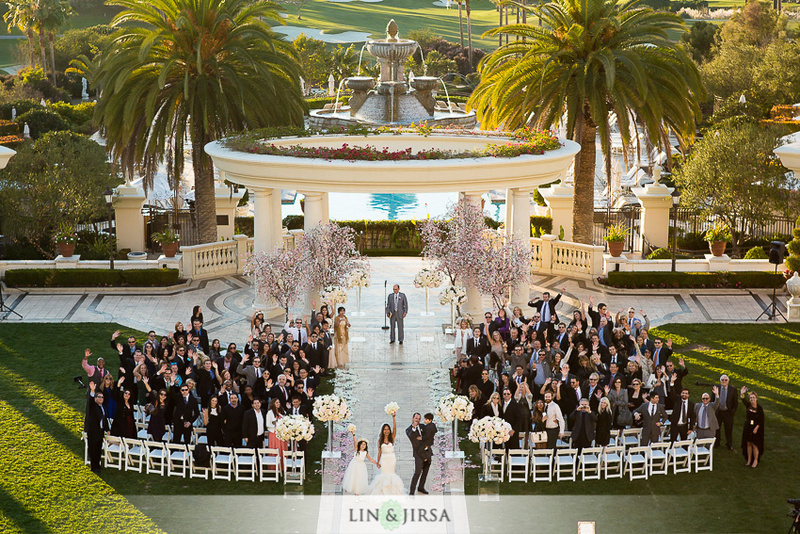 A wedding day is full of anticipation, and not just from the Bride and Groom. While a wedding day is full of beautiful journalistic moments and emotions, more often than not, these things are happening in not-so-ideal circumstances. A scene might be poorly lit, have messy backgrounds, people might be turned the wrong direction, etc. Rarely does the perfect journalistic moment line up with the perfect light, background, etc. So throughout wedding day I'll frequently play a small role in just setting up my scene so it's ideal for photography. Then I will simply place my subjects in the right area of the scene and cue the action (like in our mother/daughter prep scene above), other times we are simply working with what we might have (like during a ceremony) and we have to anticipate the photogenic angles and anticipate the emotional moments. As a wedding photographer you need to always be on your toes, and spend less time watching and praising the back of the camera! 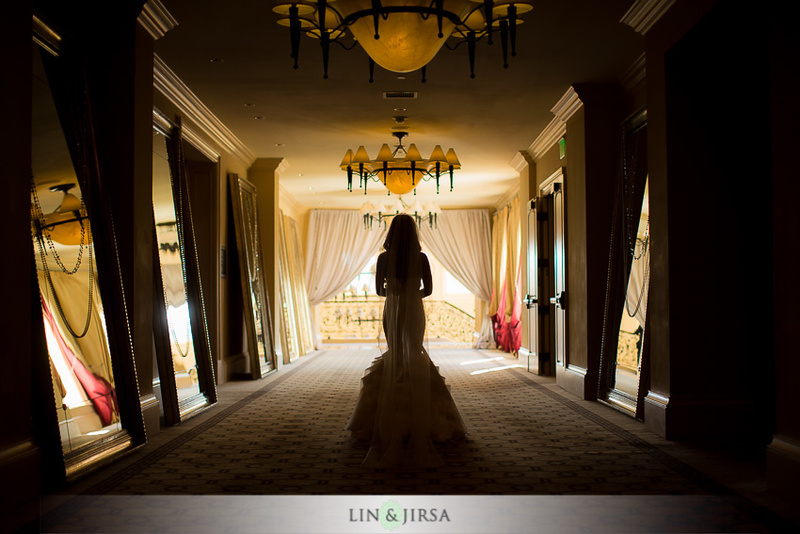 While walking the bride down the hallway to the first look scene, I saw this beautifully back lit hallway. At that point, we had already come out of makeup around an hour behind schedule, so we didn't have time to stop for a photo. I simply told and showed the bride, "hold the bouquet with both hands, with your elbows out just a little, and just walk." As she walked, I Spot Metered and dialed in a quick exposure adjustment to expose for the highlights, and came up with the shot below. You've prepared, locked in your settings and have anticipated the moment, now it's time to shoot. Relax, carefully compose your shot, and shoot. It's important to never forget that this will be one of the most important days of your client's lives. But, it is equally important to remind yourself to relax, slow down and don't rush through each shot just to get to the next one. This is one of the biggest things we try to teach new shooters in our studio, SLOW DOWN! The difference between having 100 amazing photos versus 100 OK photos is simply slowing down. Spending more time, being aware of the details, carefully composing your images, lighting, and working methodically through the day regardless of the stress and pressure of the timeline. Look for the now moments all around you, and when they happen, stay calm and composed. Adjust your camera settings, exposure and composition and fire like we did below to capture this beautiful moment between the newlyweds and their son as he jumps under the veil to play with mommy. For the shot below, we placed our 3rd shooter Albert Evangelista 5 stories up on the St Regis balcony. Soon as the ceremony ended and the couple was at the end of the isle, we had everyone look up and wave at the camera. 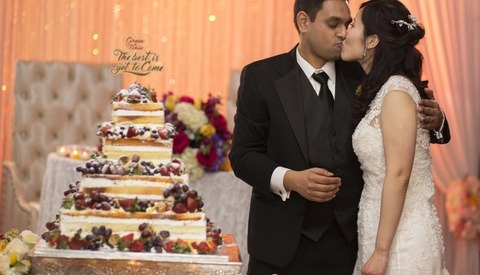 While a first kiss is one of those "now" moments that you don't need to cue, sometimes other "now" moments like this one might be ones where the photographer has direct involvement. When you're confident you've captured your shot from one angle, MOVE! Take this opportunity to change your composition, capture another expression, and take advantage of the time you have in the moment. Again, capturing 10 shots from the exact same angle really isn't going to help you in telling a story or creating an album. Once you have your shot, you have a great expression and you know it is in focus, move to a different angle. 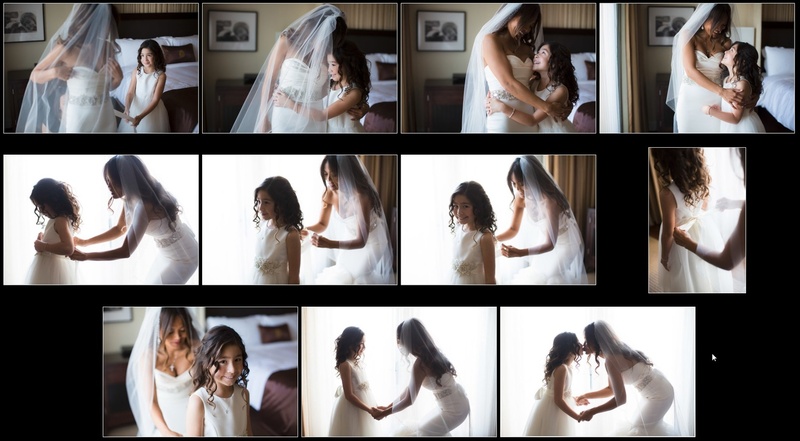 Here is a quick screenshot from Lightroom showing this little sequence of images as mom and daughter help each other to get ready and as I move around the scene shooting. The entire scene lasted only 2 minutes and to see all the tips and interaction, be sure to check out the video above. Learn More About Wedding Photography in the Bahamas! These tips are just a minute sample of what's going to be covered in our Ultimate Wedding Workshop in the Bahamas. Be sure to register quickly as class spaces are limited and are filling up fast. I hope you all enjoyed this video and article, and hopefully I'll see you in the Bahamas! Also, be sure to check out all of our amazing Lightroom and Photography education in the Fstoppers Store. With my exposure settings locked in, Auto ISO is always my best friend when I try to capture candid shots. I think the idea behind locking your exposure is you do not want it to change at all during key moments. 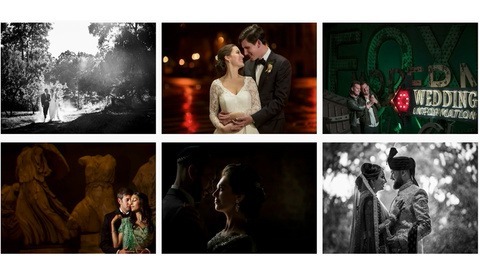 Most of these moments captured at a wedding are taking place in 5-60 seconds when the light probably isn't changing. Adding anything AUTO to the mix increases the chance of your camera's metering throwing off each exposure. I agree that Auto ISO is a very handy feature but in backlit situations like these I don't think that is a wise choice. Thank you for that. I do, however, set my ISO range within two or three stops at most. Do you think that still is an unwise idea? The problem with "locking" your exposure is that anything outside your anticipated "candid moment" will be poorly exposed. Knowing the metering modes and exposure compensation and shooting in AV is in my opinion the by far most versatile and quick for these situations. I'm not sure I understand this problem. In the example above, the outside content was meant to be poorly exposed ie over exposed. Automated metering like AV mode will often pull the highlights down in order to properly expose them resulting in your subject matter being too dark. For me personally, the only time a semi automated mode would make sense is if your backlit environment is changing very rapidly, say 2-5 stops every 20 seconds, and you wanted to use spot metering to guarantee a correct exposure. For most instances like this example the light probably isn't change that often and it would be easy for your tiny spot meter to be fooled as you change your composition. Especially with white dresses and black suits. I wasnt referring to the photos of the article, i think theyre all properly exposed but rather the fact that the essence of candid photos is being fast with your camera. AV gives you the versatility that with exposure compensation you can adjust to different lighting situations really fast. Lets say a situation where someone stands in front of a big window arises and im not prepared for it. As i pull the camera to my eye i click the wheel 3 times, 0.5, 1, 1.5 +ev and exposure will be locked in properly before i even get my eye in the viewfinder. My goal is always to come up with a proper exposure as fast as possible with the least fiddling of setting. Jonas, I think it comes down to preference. I would always suggest personally, shooting 100% manual. Getting quick with your dials will prevent you from missing shots like that. In the end, the main thing we are going for is consistency in exposure, and that is something that even assisted modes can't really provide. That being said, I know a lot of pros that shoot AV/TV as well, so really it comes down to what works for you. But, when you are anticipating and adjusting to the scene, you won't miss any shots. I rarely if ever miss a shot cause I am tweaking settings. Usually, when something happens quick in a different area of the room/location, you can take a quick guess at the difference in brightness and just pop your ISO up or down real quick to make the exposure work. I like all the tips presented by you and these photos did a complete justice with what you tried to explain. I believe that a photographer should be very quick and full of patience at the same time. As if a photographer isn’t quick he/she may miss a shot that can’t be recaptured. And as we know a wedding day is full of different people by their nature, humor, age etc thus a photographer need to be very calm. Thumbs up for your work, best tips for upcoming and passionate photographers. Weddings have changed dramatically in recent years. 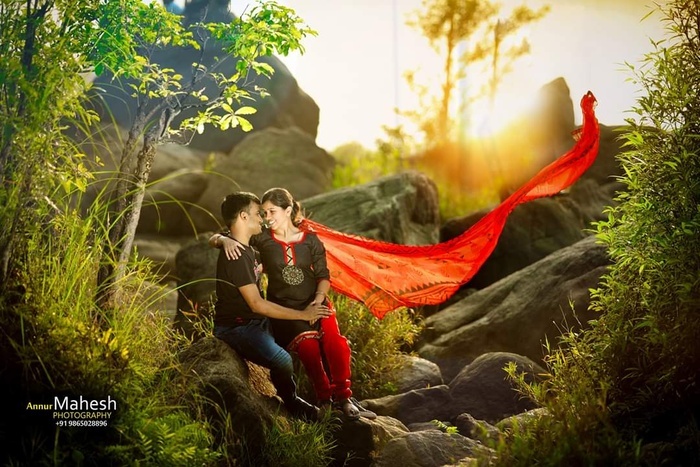 Most couples want a wedding these days, you want the traditional, plain anymore photography. 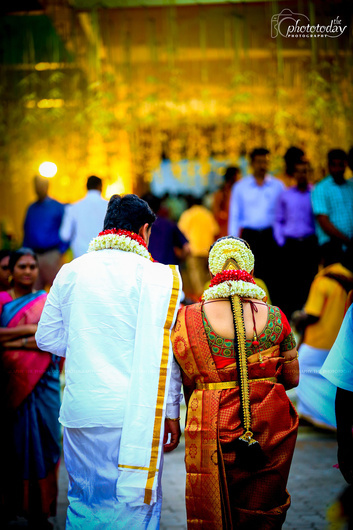 Frequently asked documentaries candid wedding photography because it captures the emotions of not only the couple but also guests enjoy themselves without lining them up in front of the camera. But candid photography is more than just pointing the camera and shooting people away to glory. 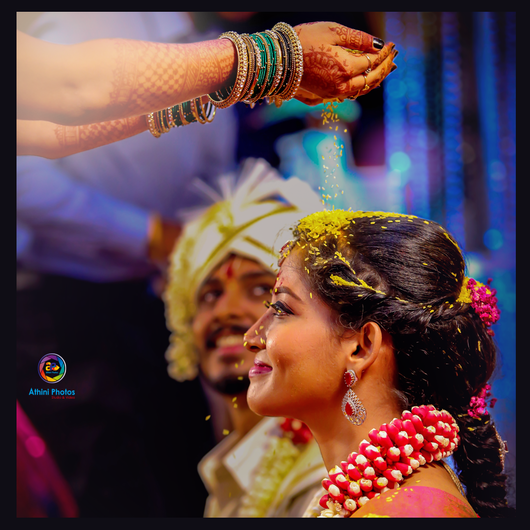 You, as a photographer, you need to know and understand the finer nuances involved in candid wedding photography; you need to know how to get good candid shots without people expect of you. 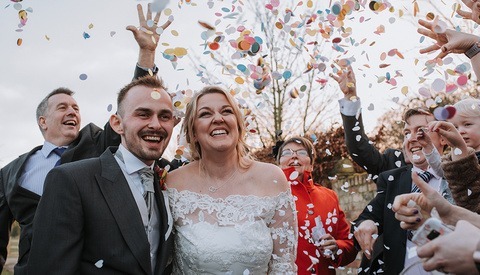 Here are five tips for shooting a wedding of a charming, discreet and honest way that would make the whole task much easier for you. I was really looking for detailed step by step tips to capture beautiful candid wedding photos. I like all the tips presented by you specially PLAN full form Prepare, Lock in, Anticipate, Now. This article is very beautifully written. I like the plan proper and perfect. All the images are very beautiful in the post. I bookmarked this post for future readings. Thumbs up for your work thanks for sharing such a best tips. It is very useful for me. I also visited a website which provides professional wedding photography services with new trends in Tahoe: www.lightthemoment.com. Photography is the perfect for capturing good memories. Wedding photography captures the lovable moments of life. I’m photography lover and I daily search blogs and some important tips on photography so I found your blog very helpful to me and all the images are very beautiful. Also I have a website to share which I found really interesting on hot topics www.nexter.org. There are so many of posts which I liked and also I liked your article. It does helps with great tips on photography. Something I learned is locking exposure for candid photography. Such a Great Shoot I like it very Much and i Know someone who's doing this well Candid Photography. Great as always :) Thank you very much! 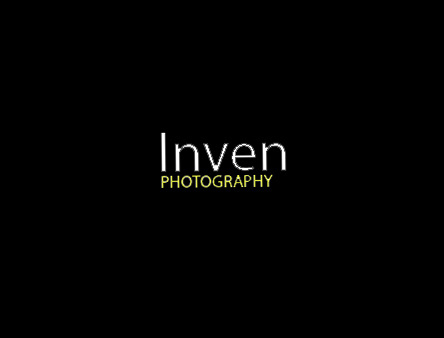 Inven Photography is one of the top wedding photographers in Coimbatore and makes you with the perfect candid wedding pictures in Coimbatore. 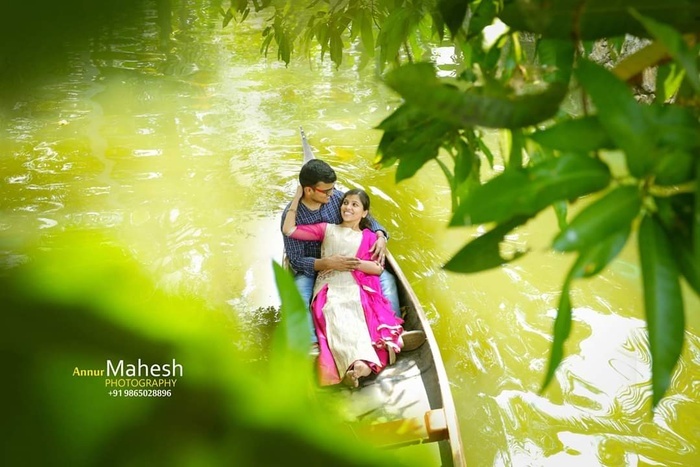 We have a team of highly experienced wedding photographers and cinematographers specializing in destination marriage photography in Coimbatore.